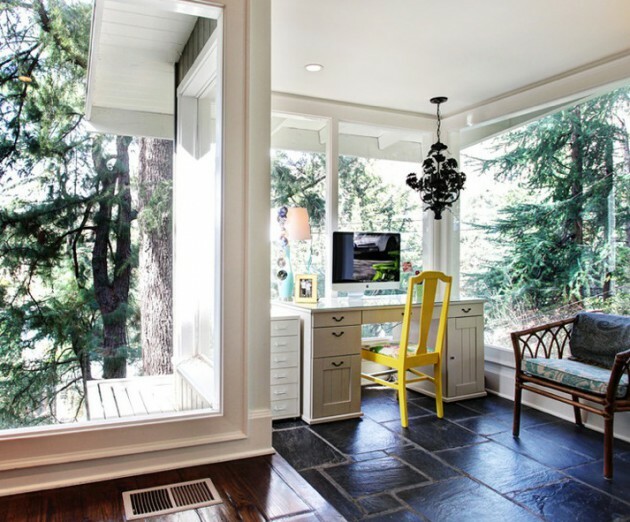 One of the most difficult tasks in creating a positive environment for work at home, is to create aesthetically refined space, productive and free from everything that takes attention. 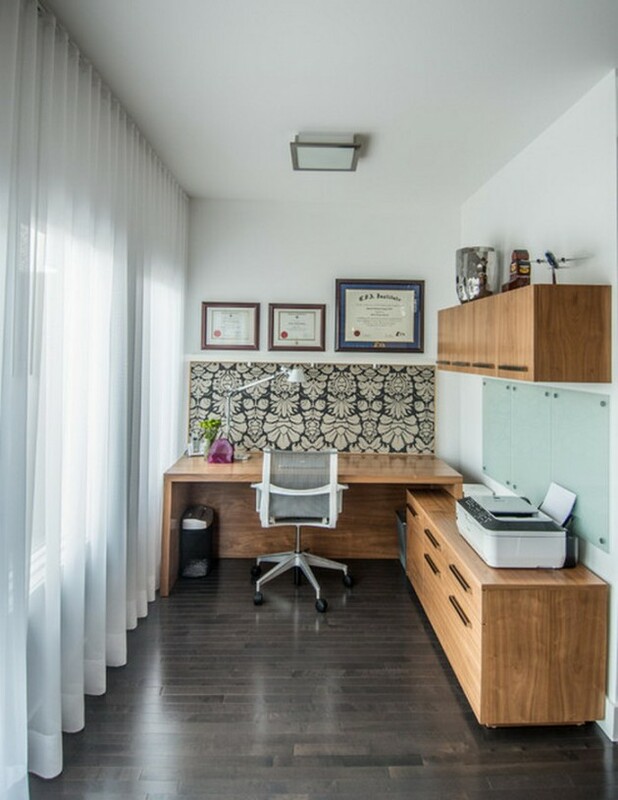 Thanks to the development of technology and the Internet, in the last few years home offices are becoming bigger hit in interior designing. 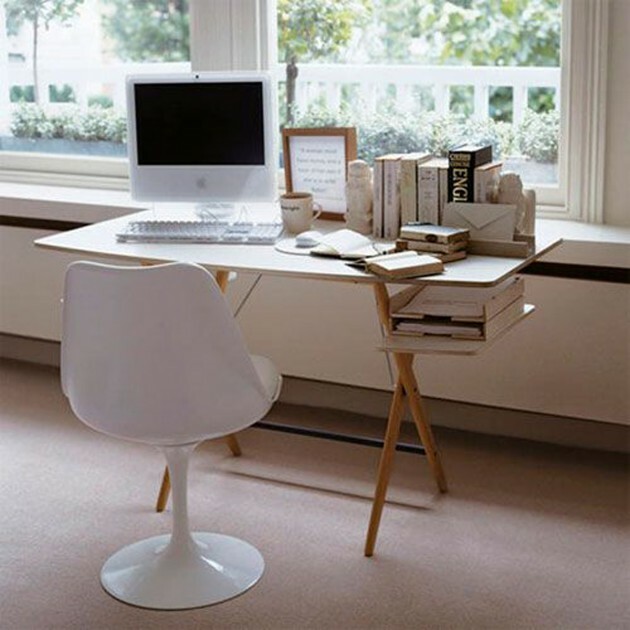 Prior to engage enthusiastically in this adventure, you need to consider well what business you want to start and whether it is better to have a home office or classical. 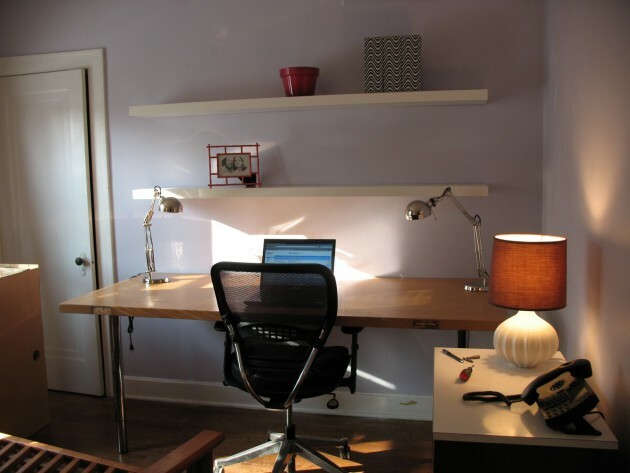 The home office is a true blessing for those who do not have funds, and want to start their own business. 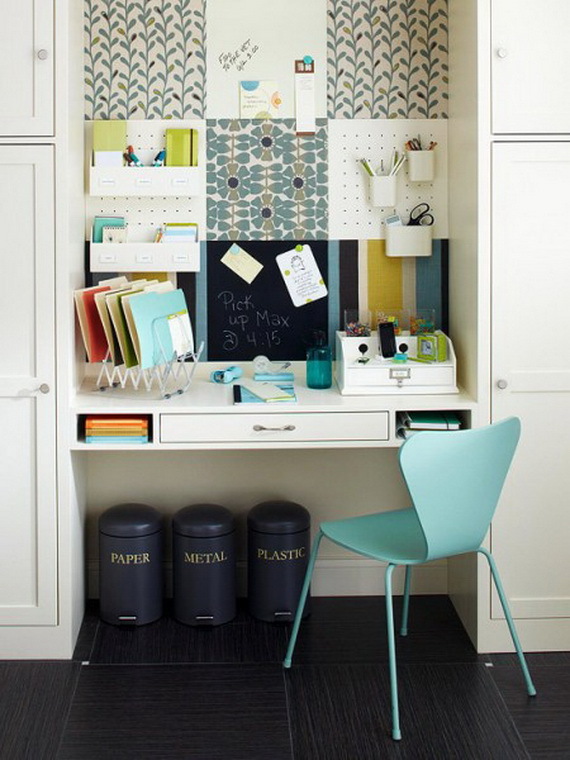 If you already have decided on this step, first you need to do is separate place in your home where you will be office. 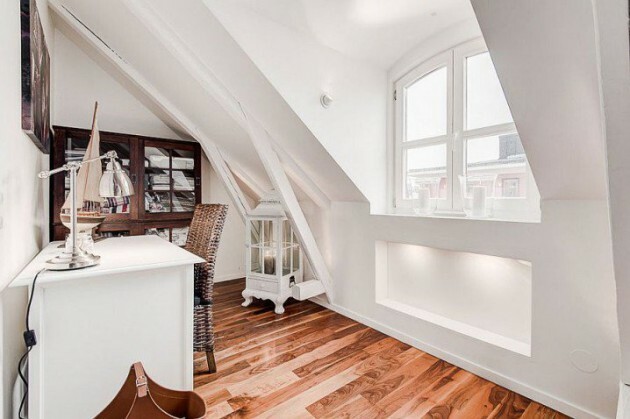 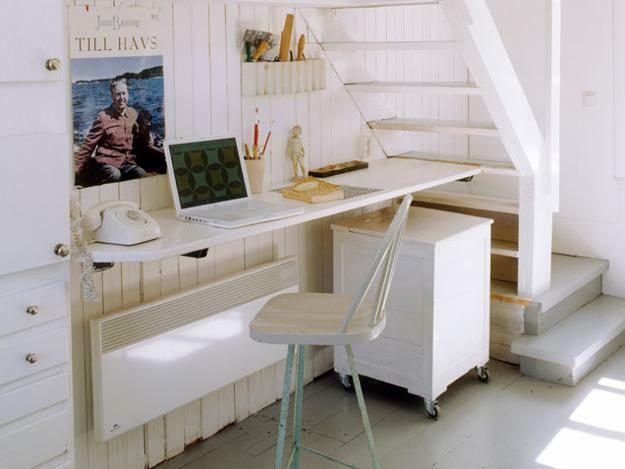 You can empty the room or to use a smaller room that you use constructively. 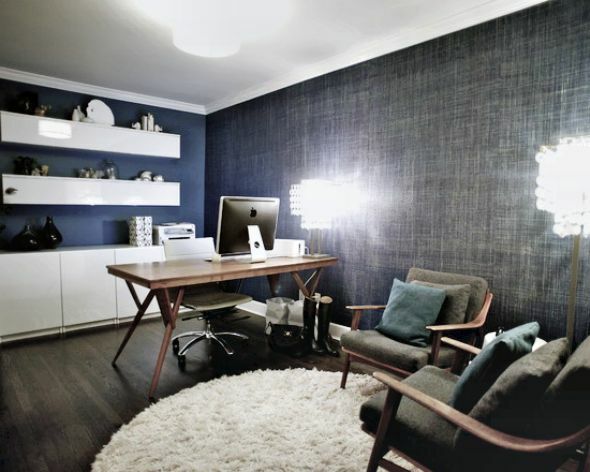 If you don’t have big available space, find some corner, place one table and one comfortable chair, and your work space is nearly done. 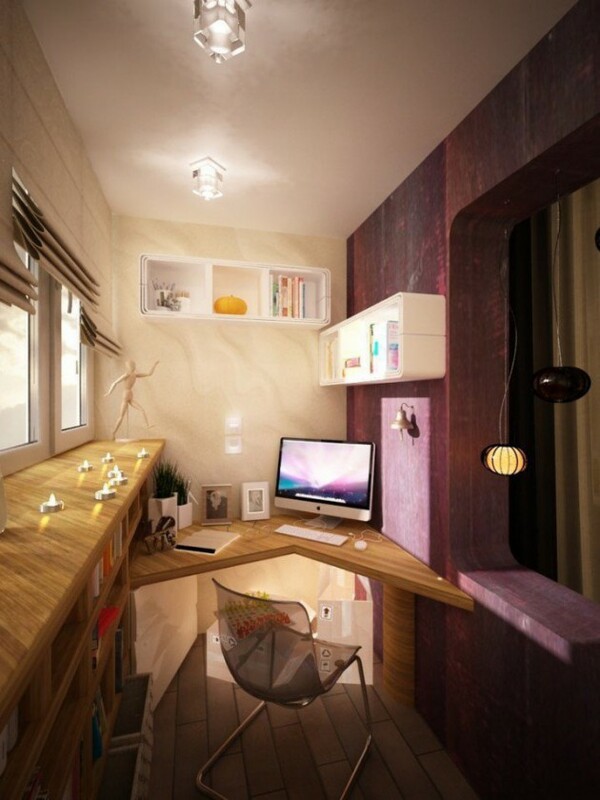 Check out some functional proposals how to make tiny home office for extra productivity.